One of our favorite neighborhood cocktail spots when we lived in River North, Chicago, was Sable Kitchen & Bar. We love their Spanish-style gin & tonic menu. All of the gin and tonics are served in large-bowl stemmed wine glasses. 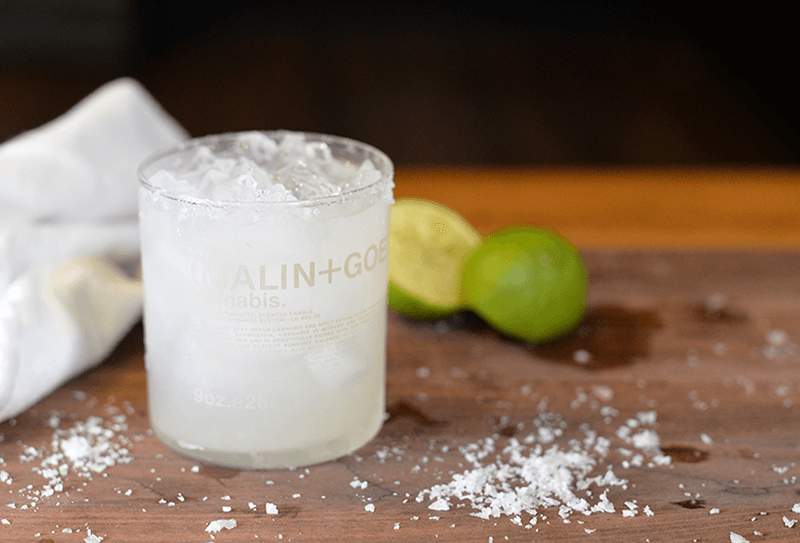 It became one of our favorite ways to serve gin and tonics at home. Large stemmed or stemless red wine glasses are perfect for serving these at parties, on the porch, or before dinner! We stopped in to cool off from walking the streets of Chicago on an unseasonably warm day. They’ve revamped their cocktails since we were there last, but we tried one of our old favorites made with Citadelle gin, grapefruit peel and mint. We also tried a new gin and tonic made with Sipsmith gin, lavender, and lemon peel. 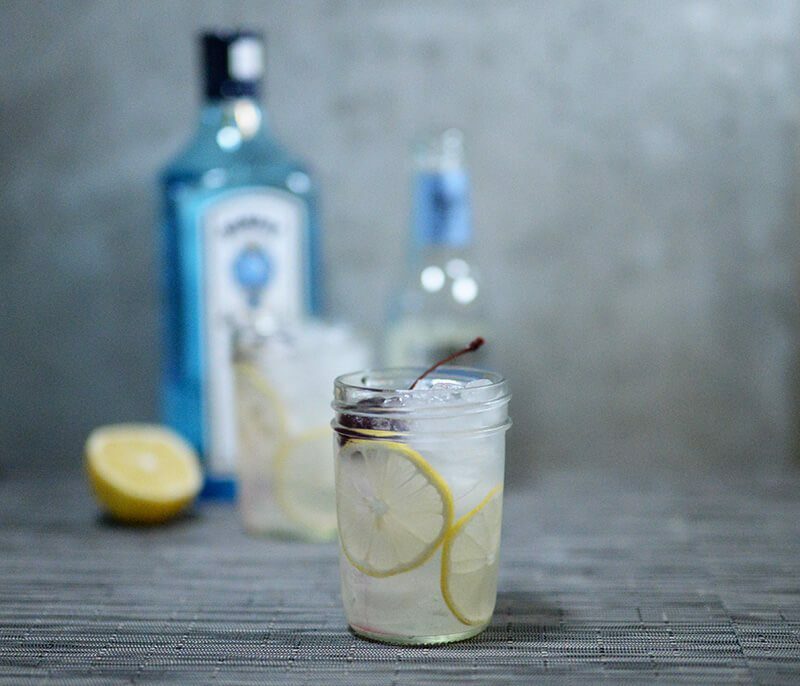 Both gin and tonics are made with our favorite go-to tonic. They were both refreshing and delicious, but we agreed that the Citadelle is still our favorite. 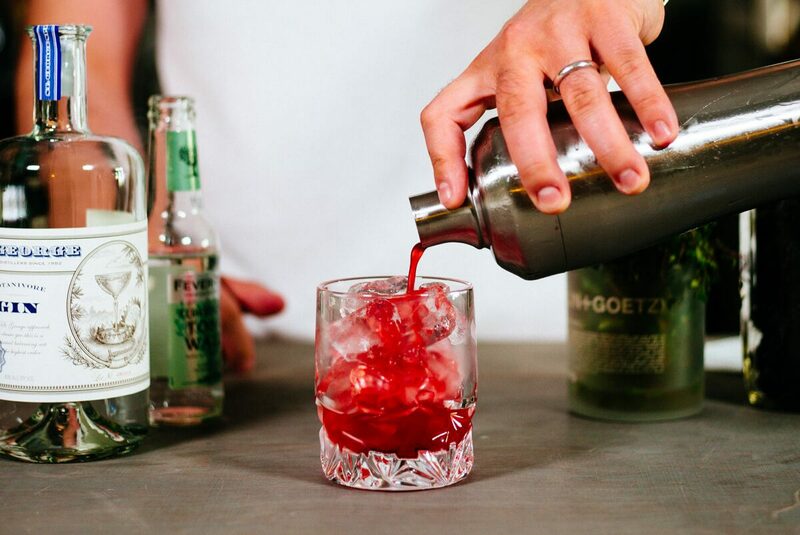 If you’re up for trying it at home, check out our simple recipe for gin and tonic here and more Chicago recommendations here.